Will Qualcomm and Apple ever make up? It’s been an eventful week in the world of Apple vs Qualcomm legal battles. Following the Cupertino company’s decision to countersue the chip maker for infringing on “at least eight” battery life patents, Qualcomm has now launched three new lawsuits of its own, including one that seeks to ban some iPhone 8s and iPhone Xs in the US. Qualcomm’s three filings with the US District Court for the Southern District of San Francisco allege that Apple is infringing on 16 of its patents in the iPhone 7, 8, and X, as well as the Plus models. 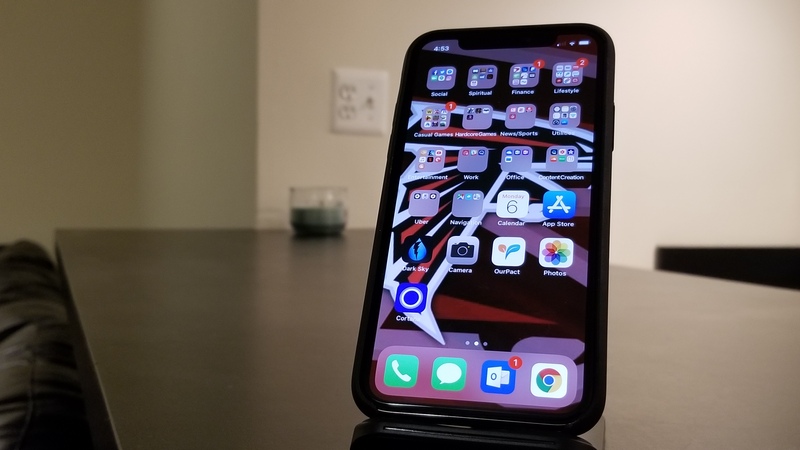 They cover several technologies, including those related to frequency transceivers, battery life, device power management, and even the depth-based image enhancement technique used in the iPhone’s portrait mode. One of the complaints claims Apple copied the Palm Pre’s webOS interface in the iPhone X. “All of these Palm inventions — owned by Qualcomm — have vastly improved the functionality of mobile devices and the user experience, and all of them are widely found in Apple products without license or permission,” Qualcomm writes. In addition to asking for unspecified payments and for Apple to stop using these technologies, Qualcomm has asked the International Trade Commission to ban the import of iPhone 8, 8 Plus, and X handsets that use Intel modems and run on AT&T’s and T-Mobile’s networks. Back in July, the company asked the ITC for an import ban on iPhone 7 models that fell into the same category. The agency has yet to rule on this earlier request. Qualcomm is not seeking to stop imports of iPhones that use its own modem chips, as it says a limited ban has more chance of succeeding.